Super Duper Gamer Team Entertainment: From the source: Nintendo - Xenoblade Chronicles X Special Edition + Yatagarasu AOC... reviewed! 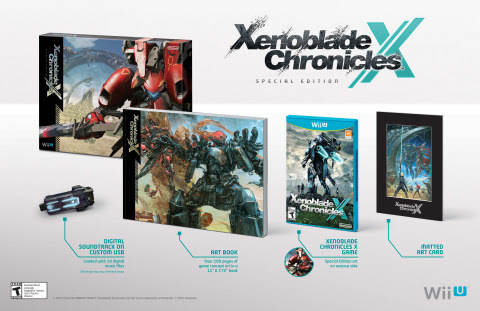 From the source: Nintendo - Xenoblade Chronicles X Special Edition + Yatagarasu AOC... reviewed! It feels like its Friday already... but nearly every day feels like a Friday here! 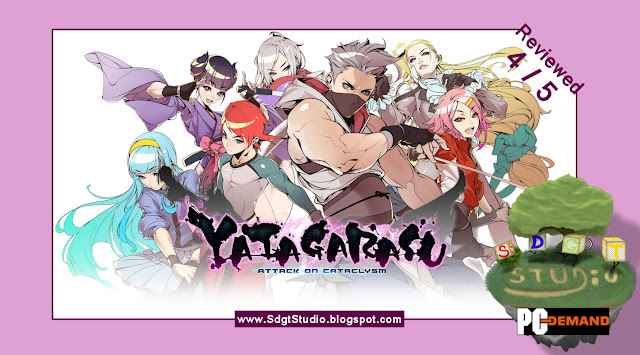 Anyway, the Yatagarasu Attack on Cataclysm (Steam) review is now available at (the main hub) SDGT Ent! We've spoken with a member of the team and they also appreciate the suggestions for potential updates. Xenoblade Chronicles X comes from acclaimed developers Monolith Soft, the creators of Xenoblade Chronicles for the Wii console. In this new game, Earth is destroyed and humanity faces annihilation from an intergalactic war between two alien races. Players must fight for their survival and explore a new planet full of exotic and hostile life-forms. To traverse the planet with ease, players can pilot customizable mechs called “Skells,” which give them powerful weapons. Players can also customize a lethal skill set of combat and defensive skills called Arts to strengthen their strategies and defeat enemies efficiently. Youtube Stream tests here... (by the way the frame caught in the preview image of this video is awesome... look at the caption in the first one)! 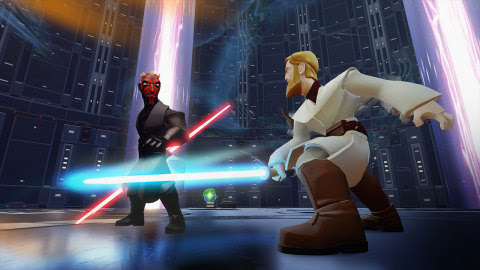 Disney Infinity 3.0 Edition – Disney Infinity 3.0 Edition now welcomes Star Wars to the ever-growing collection of Marvel, Disney and Disney • Pixar characters, stories and worlds. Together, new heroes can join forces with characters from previous editions and embark on adventures as big as your imagination!